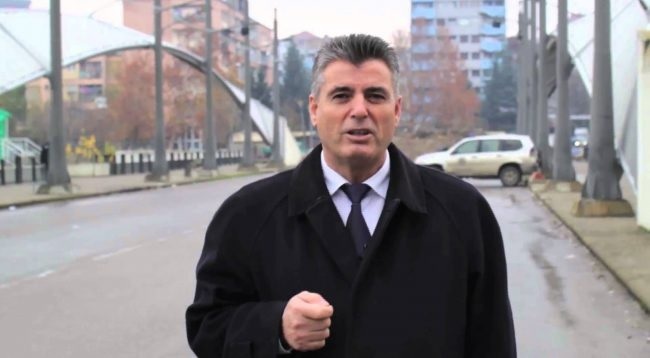 The Mayor of South Mitrovica, Agim Bahtiri, said that "if the city of MItrovica will be 'touched", within an agreement between Kosovo and Serbia, "there will be war". He made this statement at a gathering for the commemoration the 19th anniversary of the night massacre between 3 and 4 February 2000 in North Mitrovica. The Municipality of Mitrovica in cooperation with the Council for the Defense of Human Rights and Freedoms organized a rally to mark the 19 anniversary of the massacre where 10 people are killed and 25 injured. In this memorial academy participated also the survivors of the massacre. While the head of the parliamentary group of Vetëvendosje Movement, Glauk Konjufca, said that this massacre was organized directly by the Serbian state, adding that it is a disaster the fact that these crimes have not yet been treated.